Often, the best advice I share on the STAA blog is straight from sports broadcasting employers. In this case, it is about the telephone job interview. The number one way to blow a phone interview is to not be prepared. The following comments are from a minor league baseball executive who vented to me about his recent experience in filling a broadcasting position. “I’m doing a bunch of phone interviews today for the broadcast position here. I just hit a string of 3-4 guys who, when I asked “why you?” for this job, the first thing they said was “I really love baseball.” After I while, it takes great restraint not to respond, “Oh, that’s good, because as luck would have it, we are a baseball team! “I’m trying to give everyone their due, respond to all applicants, and really connect with each person on the phone. Fortunately, preparing for a job interview is easy. It just takes time. 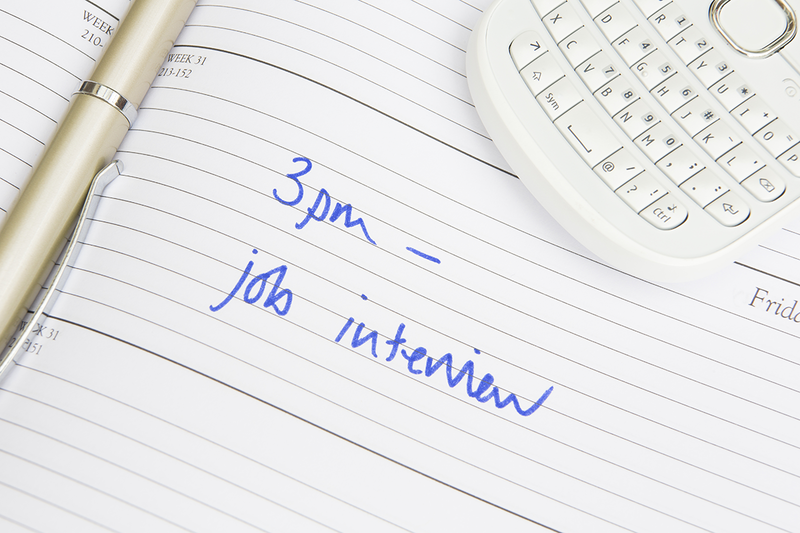 Most employers evaluate the success of the interview based upon how well they get to know you. Know that there are no wrong answers. Answer truthfully and from your heart. Again, the interviewer is simply try to get to know you. Don’t try to force your answers to fit the job. If you are interviewing for the Yankees play-by-play job and they ask you about your passion in life, you don’t have to say, “sports broadcasting and play-by-play.” It might sound disingenuous and like you are trying too hard. Research the person/people with whom you will be interviewing, research the organization and its ownership group and research the city or market. You’ll be able to answer direct questions about these topics and you’ll be able to organically drop information into the interview that will impress the employer. Practicing these tips will help you impress the next employer to schedule a phone interview with you.